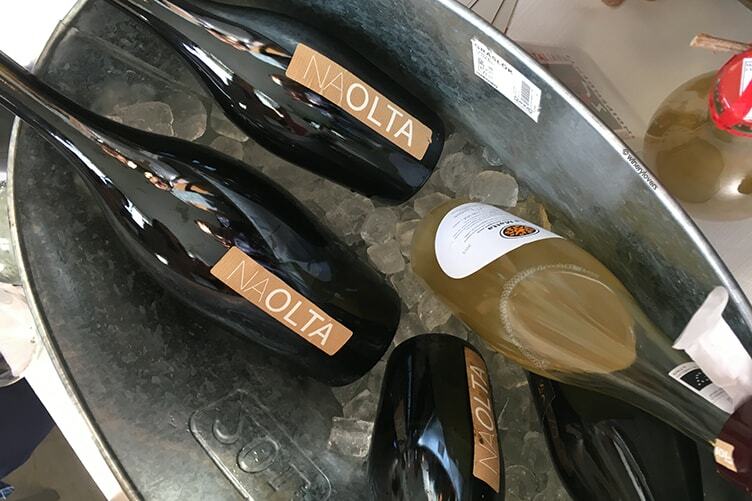 Do you like natural wines? Do you know something about those wines? The first event of the New Year in which I took part has been Io Bevo Così Milano. 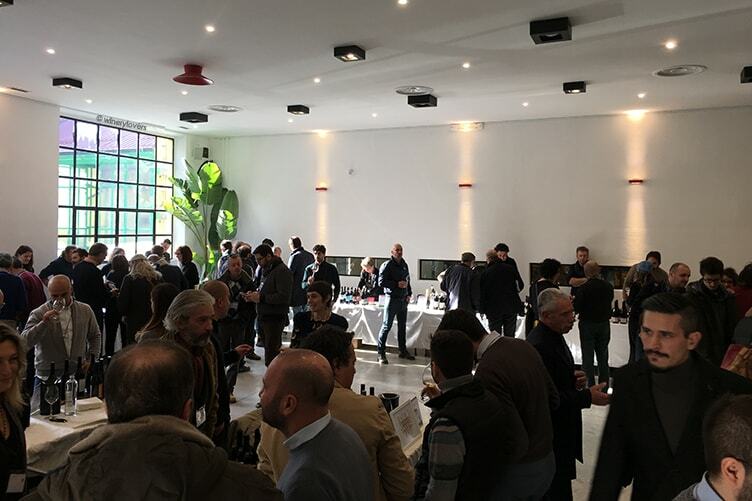 It’s the preview of Io Bevo Così, an interesting event about natural wines in Italy. 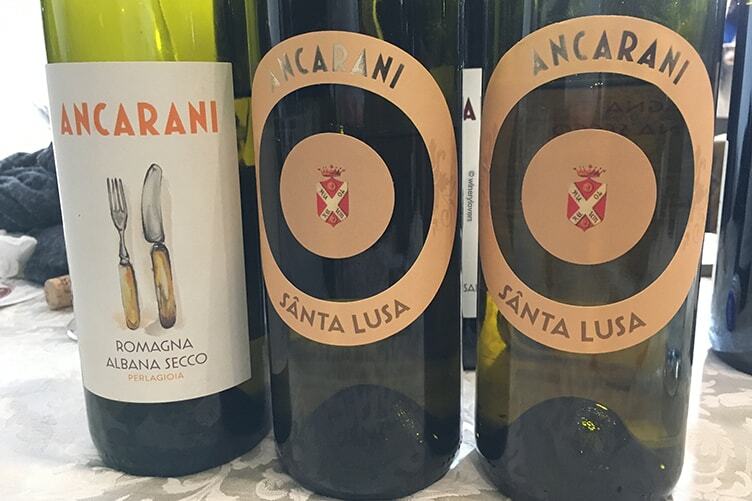 If you don’t know how these wines are produced I’ll publish a post in the next weeks. You’ll find the post in “First Steps” section. Don’t worry, I’ll inform you when the post will be ready! Now I tell you something about the event. Andrea Pesce (Vini e Più…Posteria e Caffè) and Andrea Sala (That’s Wine) are the creators of the event Io Bevo Così. The key point between the two entrepreneurs is the passion for wine and food. The mission of Pesce and Sala is to support all those small winemakers that produce natural wines and also respect the territory. Io Bevo Così not only is considered an event, but also a real style of life. The two entrepreneurs don’t want follow trends, but they want to drink in a healthy, aware and natural way. Those that are interested in Io Bevo Così are proud to be distant the great wineries ideas. On the 23th of January, from 11am to 6pm, took place the 3rd edition of the preview of Io Bevo Così. Waiting for the official event in May, the access was allowed only for professionals and press. Every year the amount of people taking part in the event increases. There was an area with winemakers proposing their wines to taste and there was also a kitchen in which chefs realized their dishes. The nice thing was to find the best pairing between wines and food. You could talk to winemakers about their stories and their ideas. These winemakers produce small quantity (max 25.000) of bottles every year, of course I’m referring to small realities. The news of this edition is the location. Andrea Pesce and Andrea Sala have chosen FeelingFood in Milan, because it’s a bigger and more multi-purpose of the previous location. FeelingFood is an industrial space that MGM Alimentari (a company for handcrafted food) has recovered for events and cooking classes. You can discover wineries list clicking the link below! 8 chefs delighted our palates. You could see them at work in the kitchen during the preparation of their courses. So interesting! 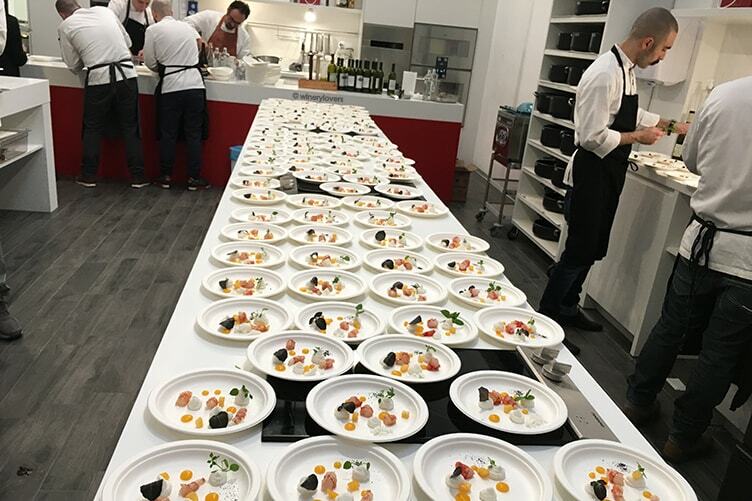 800 plates had been served during the event. Marco Pisano of “La spigola” with scallop, topinambur, chips of scorzonera, vanilla oil. 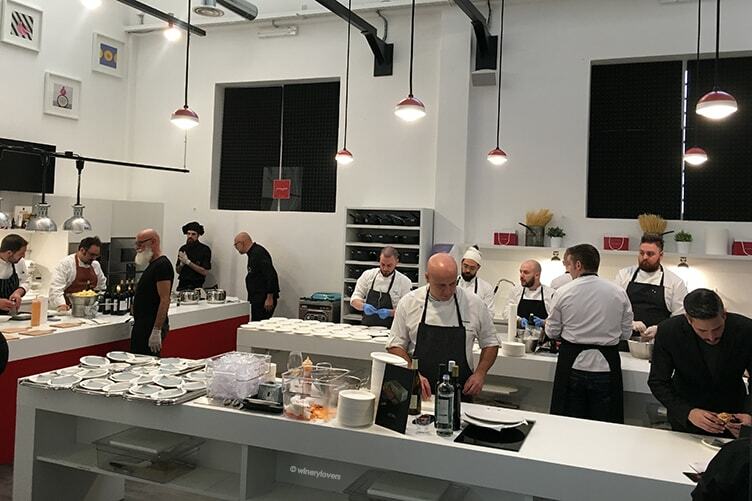 They used the products of MGM Alimentari, Rosso di Mazara, Macelleria Beccalli, Alicarni, saffron Krokos Kozanis e fish eggs Trikalinos. 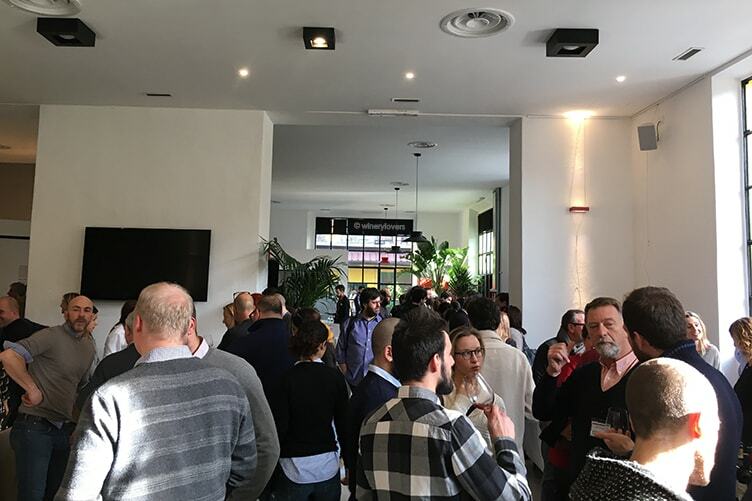 The 3rd edition of Io Bevo Così Milano was a great success! There were 350 people. Now take your organizer and save the dates for the official event on 21th and 22th of May! Io Bevo Così will occur in Villa Sommi Picenardi, Alginate Molgora near Lecco. This location has one of the top 100 best gardens in Italy. There will be more than 350 winemakers! If you’re a natural wine lover or you want to taste some interesting wines I suggest you to take part in the event. Let me know!